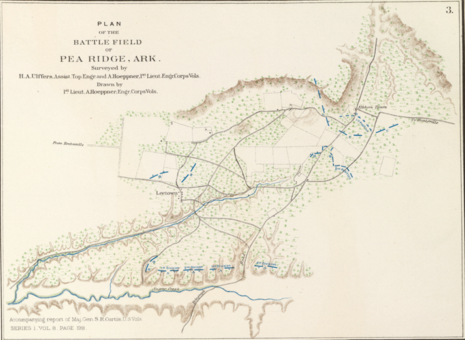 The Battle of Pea Ridge (also known as Elkhorn Tavern) was a land battle of the American Civil War, fought on March 7 and March 8, 1862, at Pea Ridge in northwest Arkansas, near Bentonville. 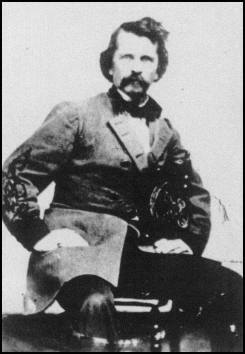 In the battle, Union Army forces led by Brig. 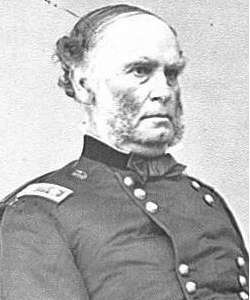 Gen. Samuel R. Curtis defeated Confederate troops under Maj. Gen. Earl Van Dorn. The outcome of the battle essentially cemented Union control of Missouri. 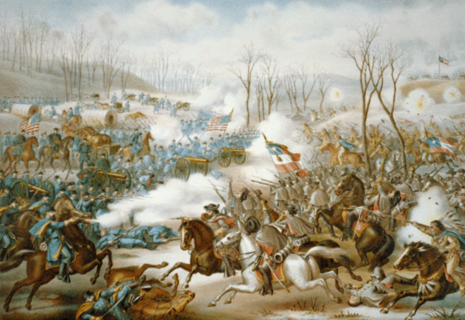 One notable fact of this battle is that it was one of the few in which a Confederate army outnumbered a Union army.